The BMP180 is a high-precision, ultra-low power digital barometer. It offers a measuring range of 300 to 1100 hPa with an absolute accuracy of down to 0.02 hPa. 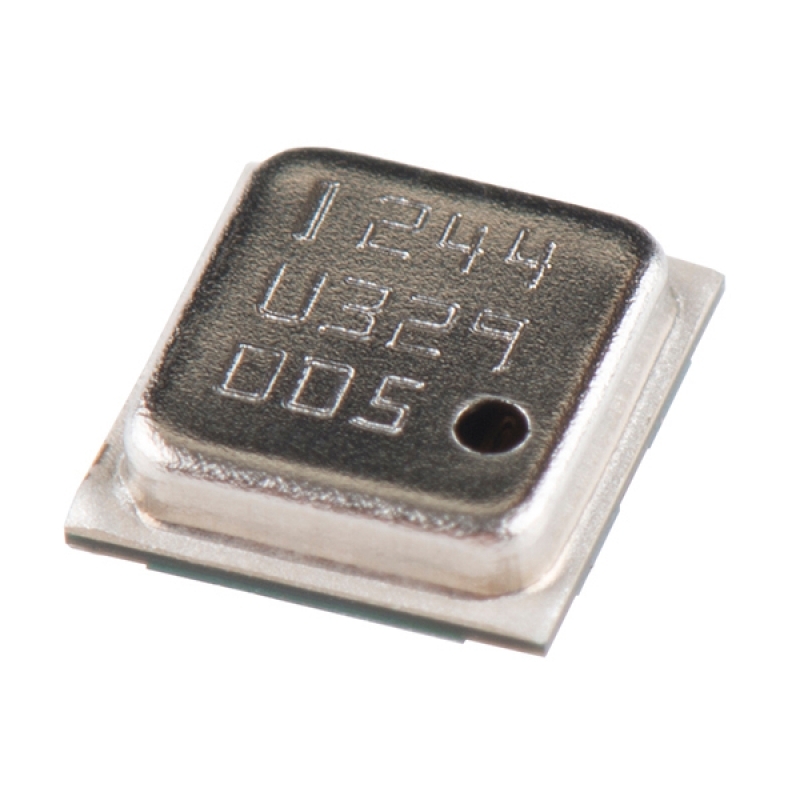 The BMP185 is based on piezo-resistive technology for EMC robustness, high accuracy and linearity as well as long term stability. 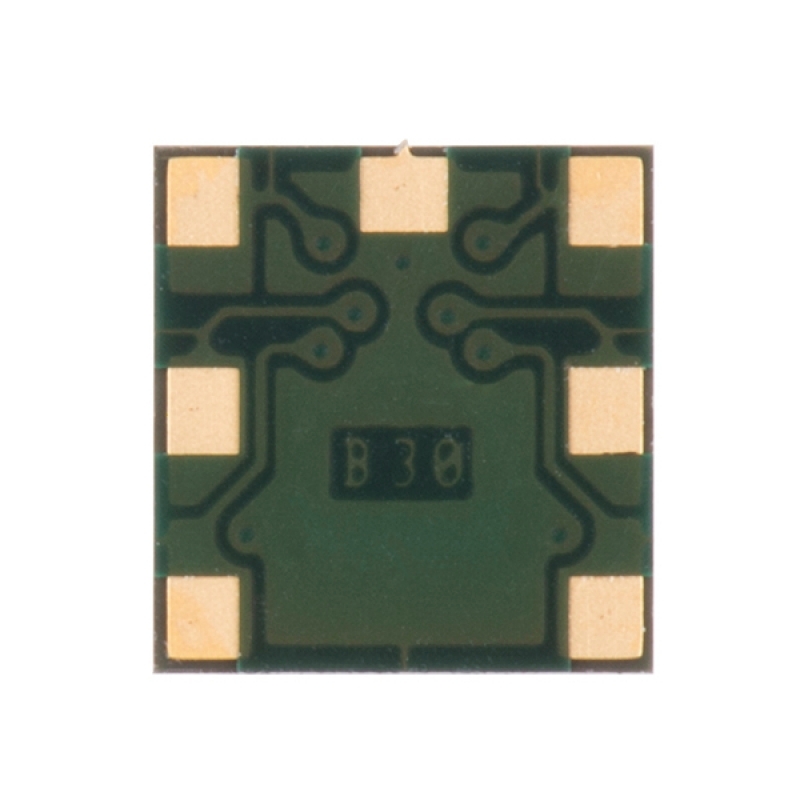 What makes this sensor great is that it is nearly identical to its former rev, the BMP085! 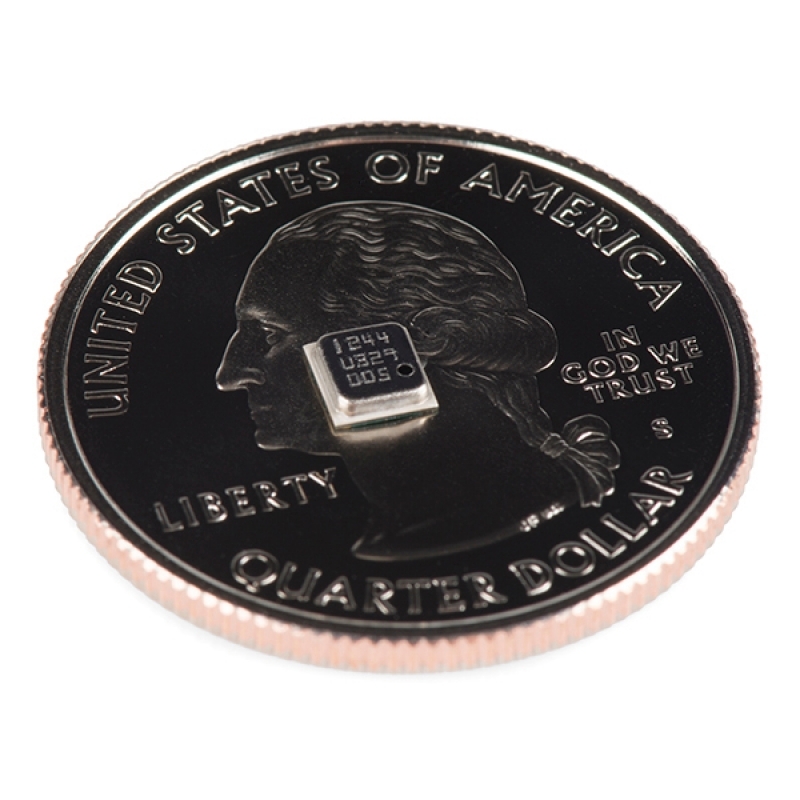 The BMP180 comes in an ultra-thin, 8-pin ceramic lead-less chip carrier (LCC) package.